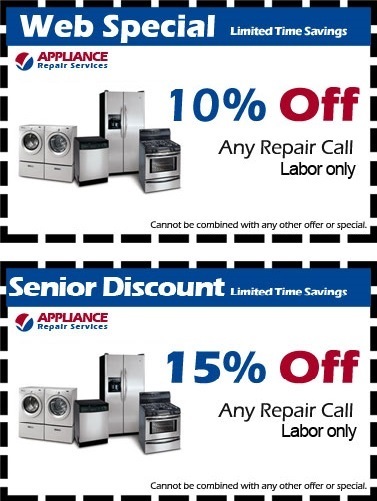 Appliance Repairs In Sugar Land Texas have been serving our community for over 15 years, successfully repairing and diagnosing household appliances. 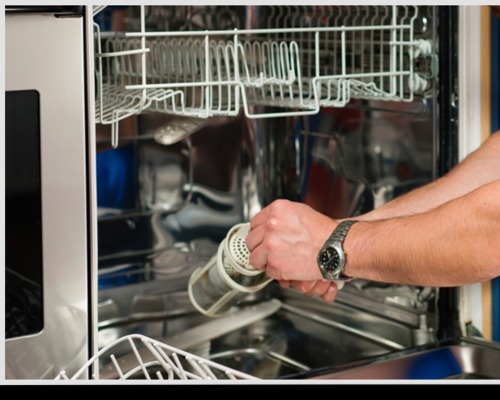 Here at Sugarland-Missouri city-Houston-appliance repair service, we understand how it feels when one or more of your machines are malfunctioning. Be that as it may be feeling helpless, expert help is at your fingertips. 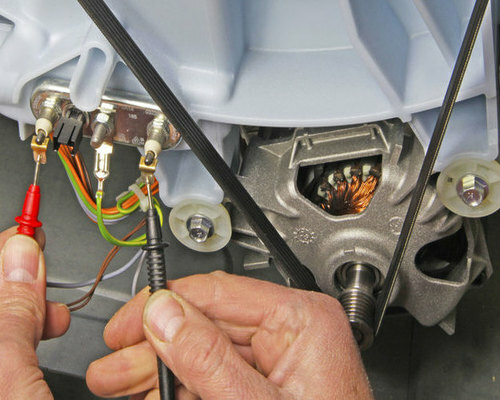 We employ more than fifteen well trained and licensed Technicians capable of restoring broken down appliances. So if your Refrigerator, Freezer, Icemaker or Wine Cooler, Stove, Microwave is malfunctioning. Furthermore, if your Washer, Dryer, Dishwasher, Cooktop, Garbage Disposal, Range Hood requires immediate attention, Call the experts at Appliance Repairs In Sugar Land Texas. Our dispatchers are ready to take your call and help you with the best possible way to schedule an appointment. High-End Appliance Repairs like Sub-Zero, Viking, Bertazzoni, Avanti, Thermador, Dacor, and Haier. Imported Foreign made Appliances such as Samsung, LG, Asko, Miele, Bosch, and Electrolux. Premium American made Appliances; for example, Sears Kenmore, KitchenAid, Maytag, GE (General Electric), and Jenn-air. Also, We fix Admiral, Hotpoint, U-line, Frigidaire, Speed Queen, Amana, True, and much more. What makes us different from any Appliance Repairs Company? Written repairs accurate estimate presented to our clients after a thoroughly appliance diagnostic's. 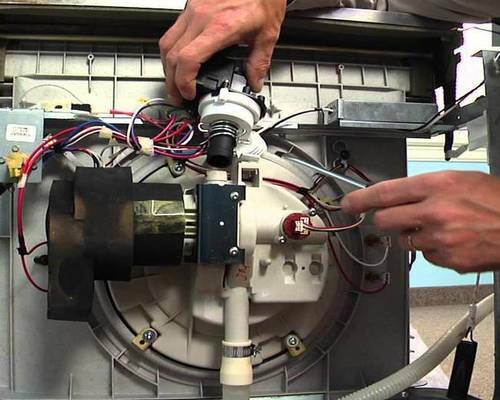 We only use original manufacturer recommended parts to restore your appliances. Moreover, we offer SAME DAY SERVICE. 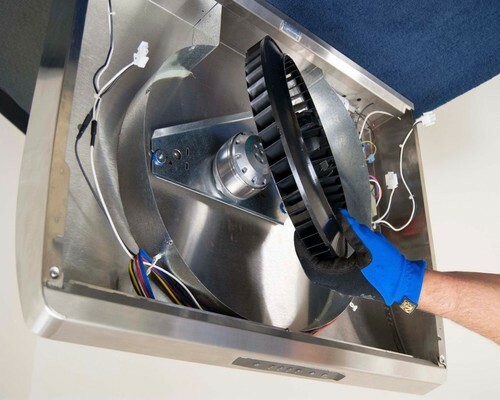 Most of the time and in over 90% our Technicians will be able to fix your Appliance in one visit. 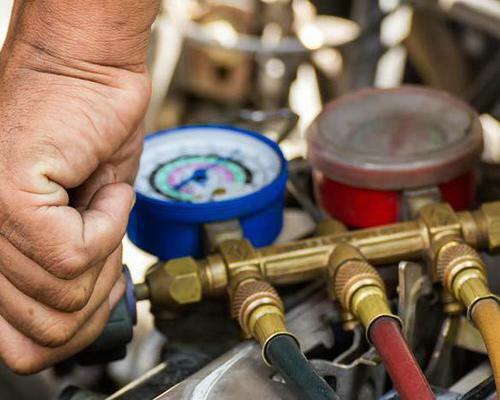 Above all, our repair charges are very competitive and below the national industry Average. Finally, what you get from us is one year warranty on all parts installed and a ninety days warranty on labor performed.